Public voting for the 2011 Wine Blog Awards is now complete. We had 3011 people vote for their favorite finalists and the winners will be announced July 23 at the 2011 North American Wine Bloggers Conference. 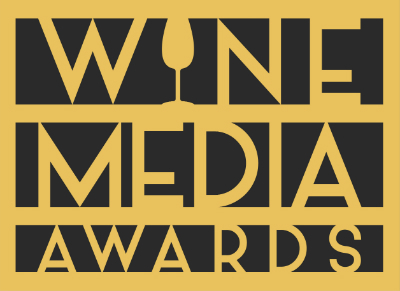 To recap the process, the Wine Blog Awards starts with a nomination period. Anyone can nominate any blog for any of the eight award categories. Nominated blogs are then sent to our panel of judges who review the nominated blogs and determine their rankings of the top five in each award category. (Occasionally if there is a tie or close to it we’ll include a sixth blog in a category.) These five finalists are then presented to the public and an open vote is held where any individual can vote for his or her favorite blogs. This is the public voting process that just ended. Next, we will combine the public vote with the judges’ scores, giving equal weighting to the public vote and the judges’ score, to get one winner for each of the categories. Those winners will be announced live on July 23 at the 2011 North American Wine Bloggers Conference. I hope that the real person gets the proper award and he really deserved it. Congratulations to the 2016 Wine Blog Award WINNERS!! Voting for the 2016 Awards is now closed! Submissions now closed! Thanks for all the submissions!